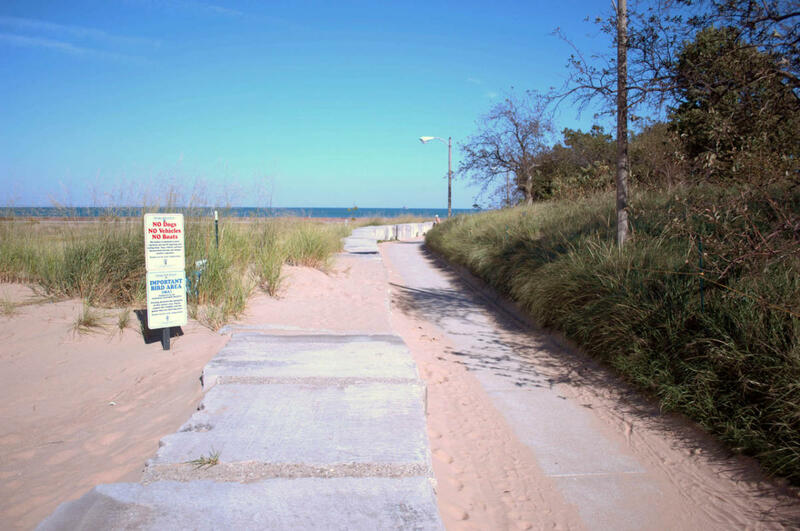 At the eastern end of Montrose Beach is 11 acres of dedicated natural habitat referred to as Montrose Beach Dunes. Dunes began to naturally form at this location. The Dunes contains foredune and globally-imperiled panne habitat, supports state-listed and locally-rare plant species, and over 150 bird species.